WELCOME! 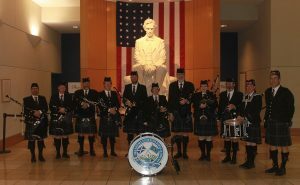 We are Oklahoma Scottish Pipes and Drums, the NEW premiere pipe band in the Oklahoma City metro area! Our band is comprised of people from all walks of life – law enforcement, government workers, educators, business owners, and health care professionals – so you are sure to feel at home. 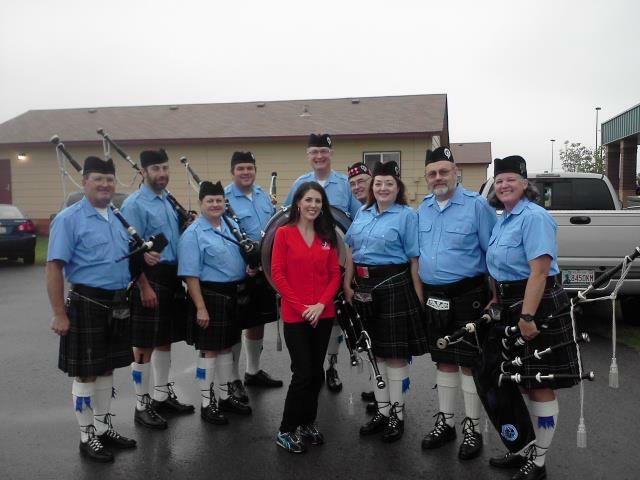 To attract and maintain such a varied group we have a strong educational program that will keep the serious piping student challenged and help the beginner piper develop and maintain their skills. So take a look at our website and what our band has to offer. 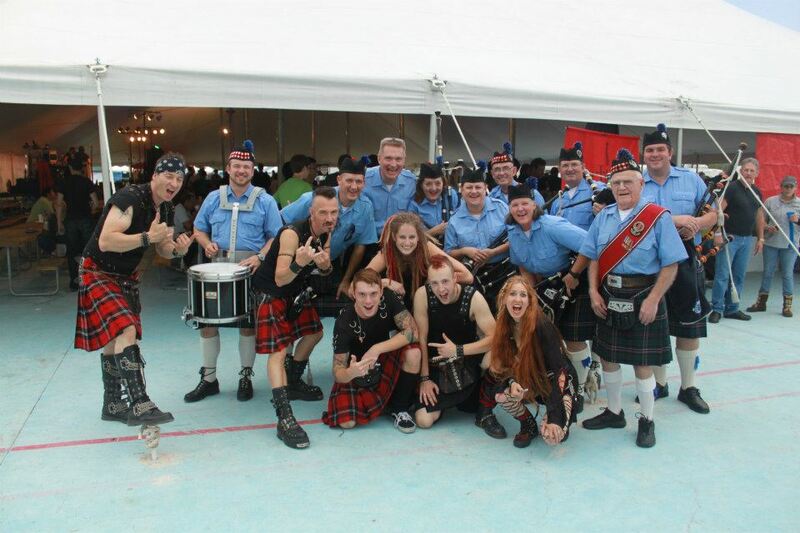 You can be sure that when you hire the Oklahoma Scottish Pipes and Drums for your event, you are hiring the best!